Use as wheelchair cushion and to fight pressure sores. 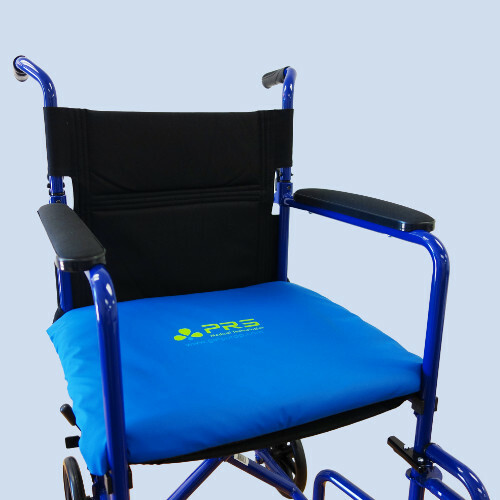 For wheelchair users, those with limited mobility, and the elderly. Helps heal and prevent bedsores. 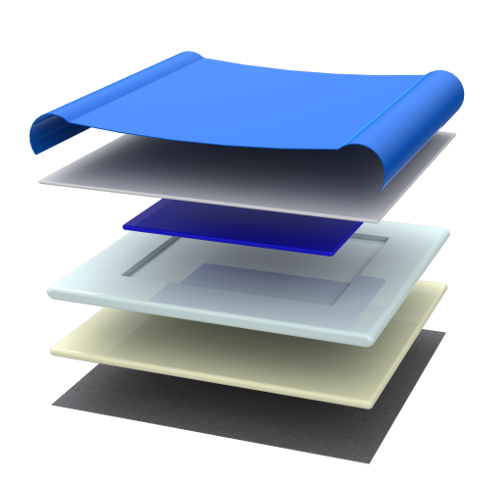 Mattress system to prevent and heal bedsores. 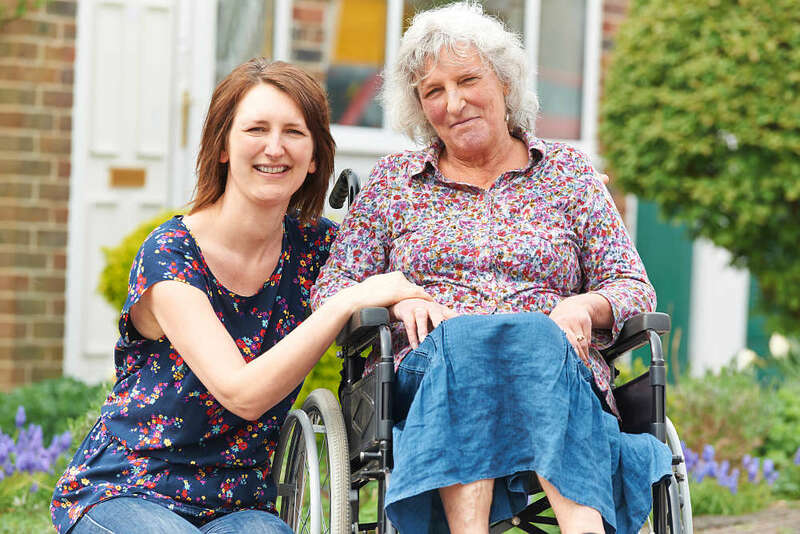 For restricted mobility, elder, and bedridden patients. 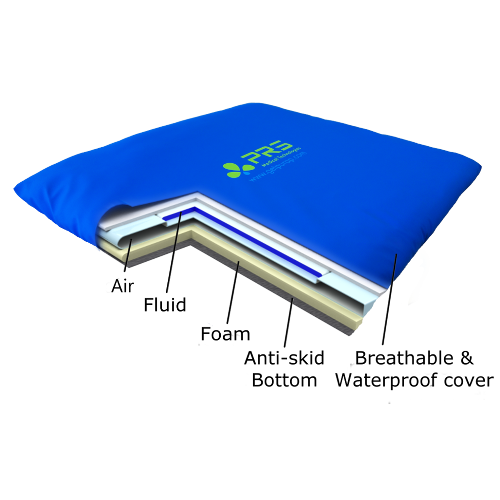 Use on top of any existing mattress in a hospital or home setting. 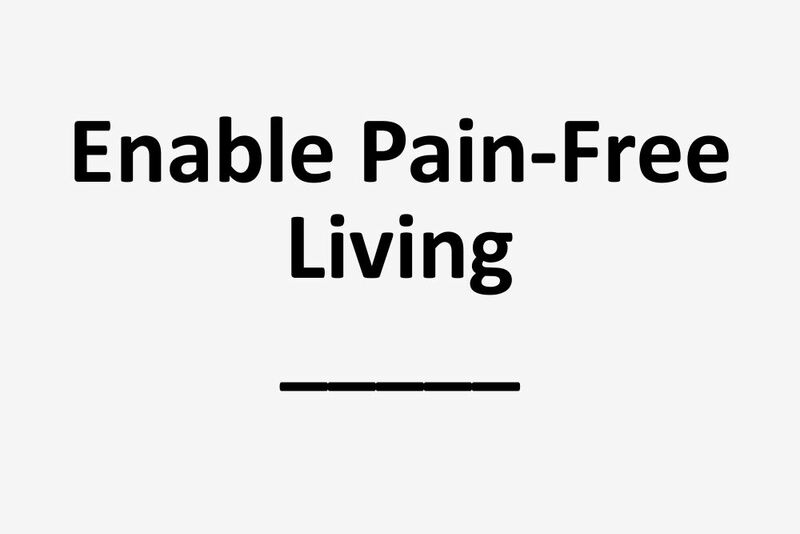 For sciatica, ischial pain, and other sitting pain. Prevent sitting pain and numbness in buttocks and legs. 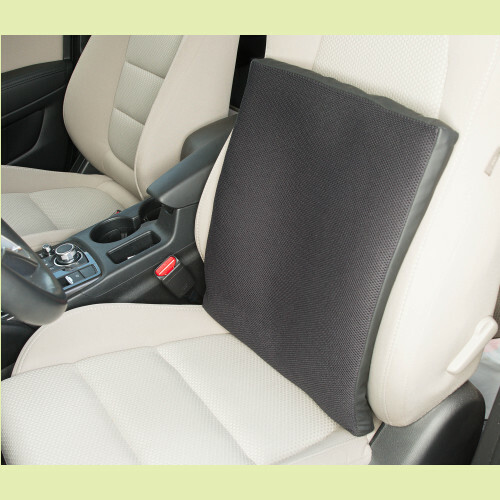 Use as driving or office seat cushion. 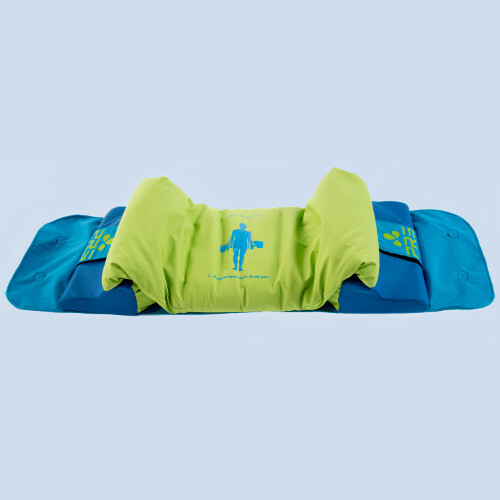 Support cushion for back and lumbar pain relief. 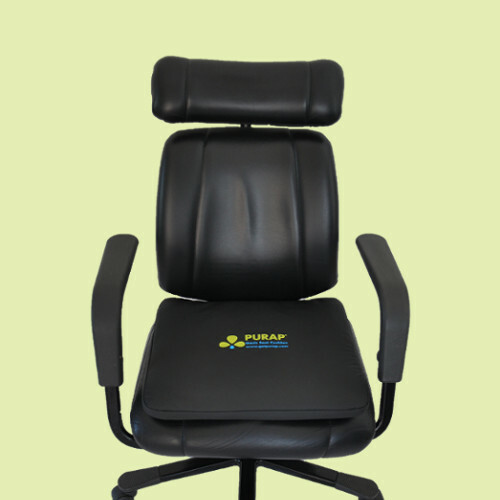 Provides full back support to minimize back pain while driving or in an office chair. Helps improve posture. Purap products are based on a proprietary patented fluid 3D flotation technology that has been clinically tested at Stanford University Hospital. Fluid 3D flotation maximizes relief from pressure and pain by minimizing and distributing peak skin pressures with the help of fluids that conform to your body contours. In clinical tests, the PURAP technology reduced sacral peak pressure in patients by 23%. 70% of patients in the clinical tests reported increased comfort with PURAP. © 2019 PURAP | PRS Medical Technologies. All Rights Reserved.